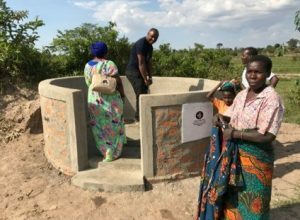 Each month, Jesse Zondervan picks his favourite posts from geoscience and development blogs/news which cover the geology for global development interest. This month’s picks include: The ethical questions behind the school climate strike; Military worries about the fight against sea-level rise – how will you help? Do we have a place in earth’s ecosystems? 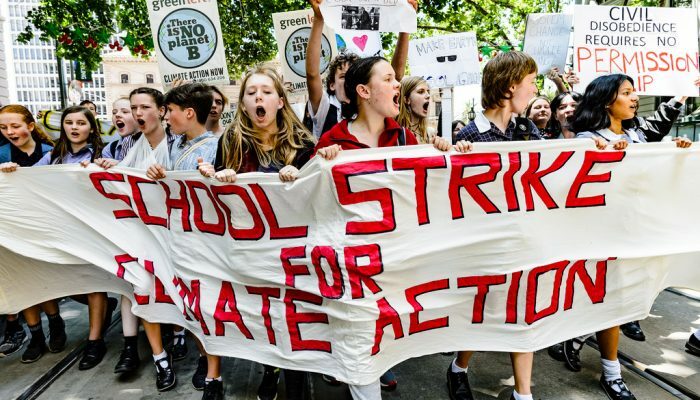 As school climate strikes inspired by Greta Thunberg spread across the world in the past month, adults are starting to ask ethical questions. If one would prefer climate activism to focus on conventional electoral politics, rather than civil disobedience, Rupert Read argues one should question the premise that our societies are fully democratic. If adults have failed, how can we support and listen to our children rather than telling them what to do? The idea that young people are the key to making positive change to the way we live in our environment is not a new one, but did you ever wonder why? Steve Cohen at Columbia University’s Earth Institute considers how the experiences of the next generation support a survivalist ethic and a change in environmental politics. If the urgency displayed by our children leaves you hungry to roll up your own sleeves, paradoxically it may appear you could help by joining the army to help fight sea-level rise. At a conference on climate change and security at The Hague defence leaders from around the world expressed worry not only for a risk for conflict risks but also of stress on military capacity in all countries with a coastline, not just the poorer nations. Alternatively, if you have a more entrepreneurial spirit, I would recommend looking at entrepreneurial opportunities for addressing climate change in the developing world. Sea-level rise and it’s cost is a hot topic this month, with climatologist Radley Horton testifying on capitol hill about sea level rise. Indeed, the house market has already responded and cost US coastal home owners nearly 16 billion in property value. Buyout programs in flood-prone areas are becoming more common, even as they come with their own shortcomings. The insurance industry recognises that investors, lenders, insurers and policymakers undertake significant risk management efforts to minimise rising losses from climate-related hazards. Might more geoscientists be needed here? As usual, I have many more interesting topics on offer for you, such as: humans have been present in ecosystems for a long stretch of time, so is there a place for us? Check out all stories below! 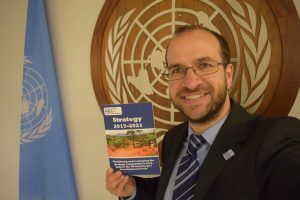 Last month GfGD Director, Dr Joel Gill, attended the UN Annual Forum on Science, Technology and Innovation for the Sustainable Development Goals (SDGs). 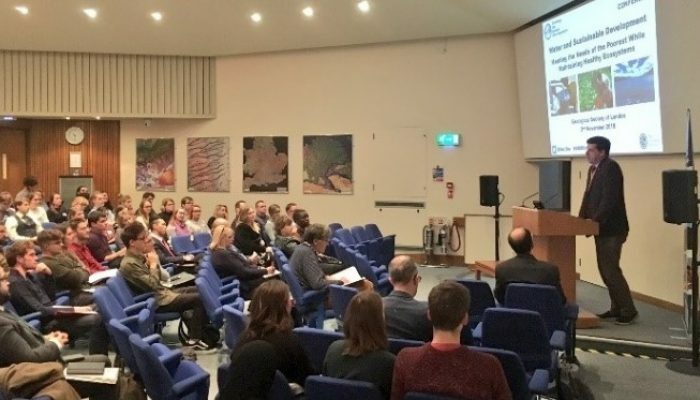 With few other, if any, geoscience organisations in attendance we believed it to be important for Geology for Global Development to engage and ensure a voice for geoscience at this significant event. UN General Assembly resolution 70/1 on the 2030 Agenda for Sustainable Development calls for an annual science, technology and innovation (STI) Forum to discuss cooperation around thematic areas for the implementation of the SDGs. This is expressed in an annual gathering at the UN headquarters in New York, with focused discussion around a subset of the SDGs. The event this year discussed the science required for “transformation towards sustainable and resilient societies”, including SDGs 6 (water and sanitation), 7 (energy), 11 (sustainable cities), 12 (responsible consumption and production) and 15 (life on land). The STI Forum aimed to facilitate interactions, networks and partnerships to identify and examine needs and gaps in technologies, scientific cooperation, innovation and capacity-building to support the SDGs. The forum is attended by member states (official national representatives, civil society, the private sector, the scientific community, and United Nations entities (e.g., UNESCO, UN Water). This was the first time Geology for Global Development has attended this meeting, having previously engaged in a UN scientific meeting around the Sendai Framework for Disaster Risk Reduction in Geneva in 2016. Given the topics being discussed, and our commitment to ensuring the geoscience community is engaged and actively contributing to the SDGs (and processes around them), we believed it to be of paramount importance that the geoscience community attended and contributed. Given our leadership on geoscience and the SDGs, we made it a priority to attend and ensure a clear voice for geoscience at the heart of global development decision-making. 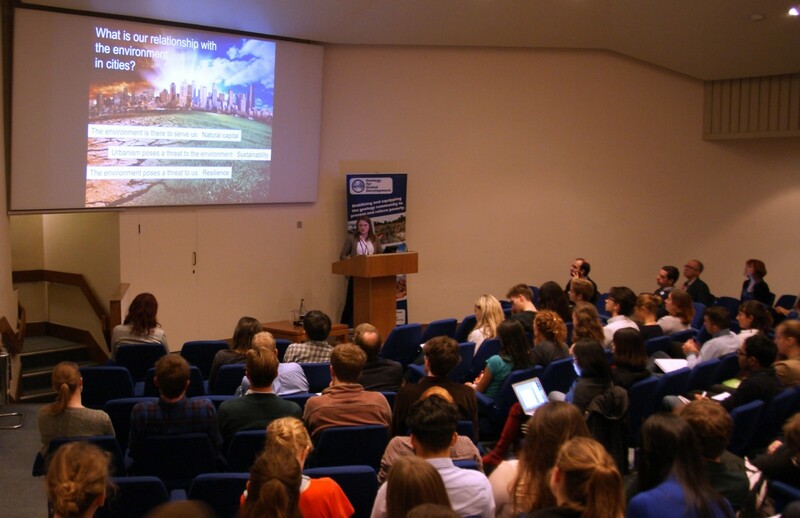 The first thing we had to get to grips with, is understanding HOW to contribute to a meeting like this, different from the typical science conference. The forum included (i) formal panel discussions, followed by interventions from the floor, and (ii) side events. The latter generally allowed for more free-flowing dialogue and unscripted questions from the floor after a panel discussion. The former were a complex mix of science and diplomacy. Each SDG being discussed had a formal panel discussion, with interventions (largely scripted) afterwards to represent the perspectives of a stakeholder group. These interventions were generally made by member states (national representatives), with only a handful throughout the forum from non-member state groups. Through collaborating with the UN Major Group on Children and Youth (UN MGCY), I was able to shape some intervention statements, and communicate geoscience messages at the meeting. UN MGCY are the UN General Assembly-mandated, official, formal and self-organised space for children and youth (under 30 [Editor: -ish! ]), supporting their contribution to and engagement in certain intergovernmental and allied policy processes at the UN (such as this STI Forum). They act as a bridge between young people and the UN system in order to ensure their right to meaningful participation is realised. By working in coalition with such stakeholder groups it is possible to construct strong, interdisciplinary interventions, that have greater resonance (and chance of being heard) than the voice of an individual or single-interest community. These interventions are captured in the meeting record and can eventually inform other gatherings, such as this week’s High Level Political Forum on Sustainable Development, attended by ministers from around the world. UN MGCY at the Science, Technology and Innovation Forum, UN HQ (2018), with GfGD Director at the back (left). SDG 7 – Energy. Editing was made to ensure clarity around the provision of energy to the poorest and most vulnerable. 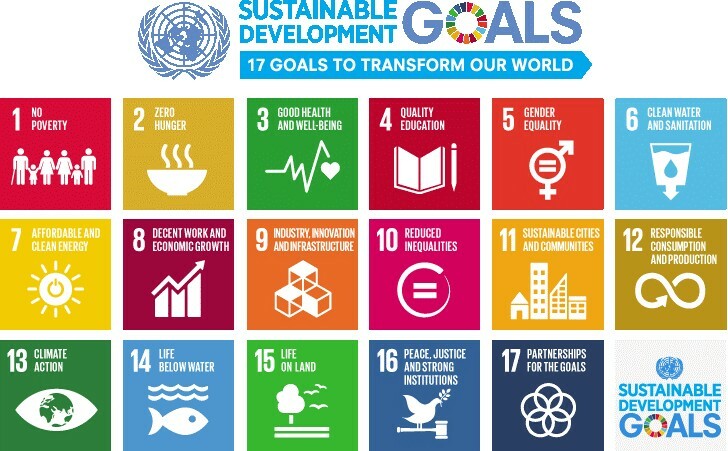 SDG 11 – Sustainable Cities. Text was added which emphasised the role of (i) improved collection, management and integration of environmental, build environment and societal data, and (ii) that the spatial extent of cities does not cease at the surface, and that we encourage cities to develop underground master-plans, based on 3D subsurface models, to strengthen urban resilience as outlined in the Sendai Framework for Disaster Risk Reduction. expected increase in demand for mineral resources as green technologies are more widely deployed. Smart Cities. In the context of a session primarily focused on the surface of cities, I emphasised the importance of the sub-surface to urban development was raised, highlighting its relevance to resource management, integrated spatial planning, and disaster risk reduction. Capacity Building. In the context of a discussion about how to build science capacity in policy makers, I noted the importance of training and engaging with scientists to improve the communication flow between these two stakeholder groups. I emphasised the need to build the capacity of the scientific community through UN institutions, and to strengthen understanding of science for policy. Planetary Boundaries. In the context of a session emphasising green energy and transport technologies, smart technology, and ICT for development, I emphasised the need to consider current and future natural resource requirements. While others noted the need to protect water and air, the need for mineral resources was largely missing from all discussions at the meeting. I gave the example of coltan and batteries for car electrification, referencing this report by the BGS. 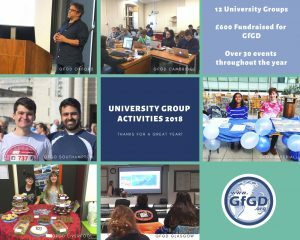 Alongside these interventions, the event also provided important opportunities for networking and sharing information about Geology for Global Development, and learning about the United Nations and how to engage effectively. Given the topics being discussed (water, energy, cities, disaster risk reduction, planetary boundaries), the lack of geoscience engagement and attendance was notable, and disappointing. I have sympathy for those expressing frustration that general discussions on expanding green technologies ignore the question of accessing natural resources, or discussions on cities ignore the subsurface. It is not possible to have resilient and sustainable urban environments without comprehensively understanding the subsurface, given (for example) it’s interaction with surface infrastructure or the movement of water and contaminants between the surface and subsurface. However, if as disciplinary specialists in these aspects of global challenges we don’t prioritise attendance and engagement as part of our knowledge exchange and policy support responsibilities it is understandable to some extent that these factors are ignored. We need policy makers who understand (geo)science, but we also need scientists and scientific organisations passionate about policy. 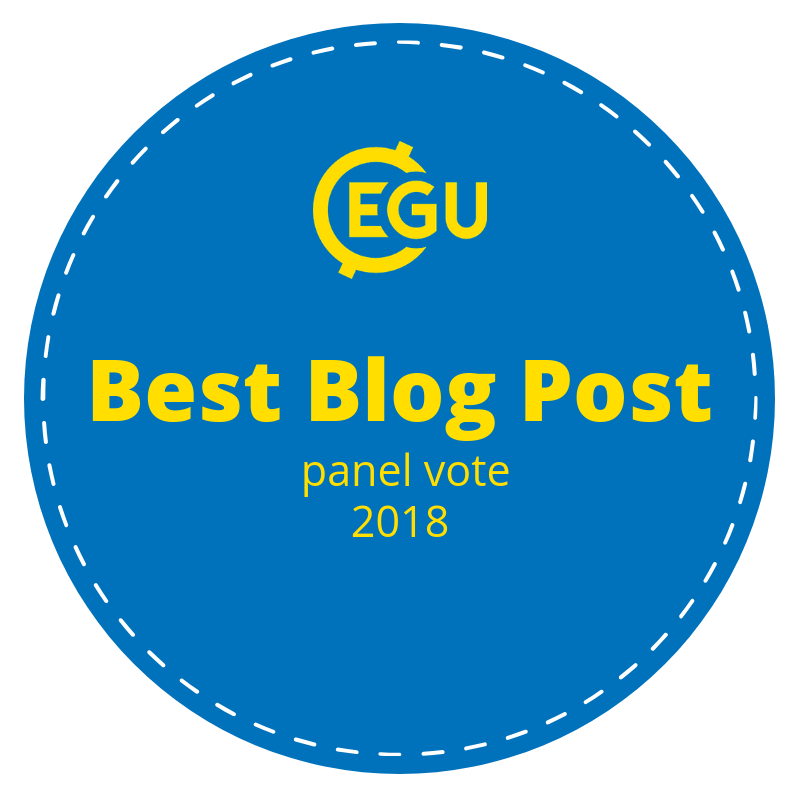 Greater geoscience leadership on this theme is needed, with international geoscience organisations recognising their social and professional responsibility to give a voice to geoscience at these meetings. 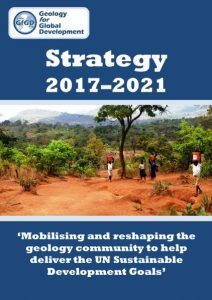 Geology for Global Development will be working to facilitate this over the coming months, building relationships with other national and international organisations to provide a stronger and clearer voice to the international geoscience community on sustainable development. We’ll be sharing more at our next annual conference (details coming soon). We’ll also be exploring how we can encourage greater engagement of our network with the United Nations, including through the UN Major Group on Children and Youth (for those in that category). Discussion at this forum is now feeding into the annual High-Level Political Forum on Sustainable Development, which started earlier this week. Ministers from around the world are gathering to examine progress towards the SDGs.